A simple but steadfast traditional budget restaurant, Polskie Smaki has a canteen feel but is a great way to get to know local cooking. You can’t really go wrong with this traditional budget restaurant on ul. Sw. Tomasza in the Old Town. 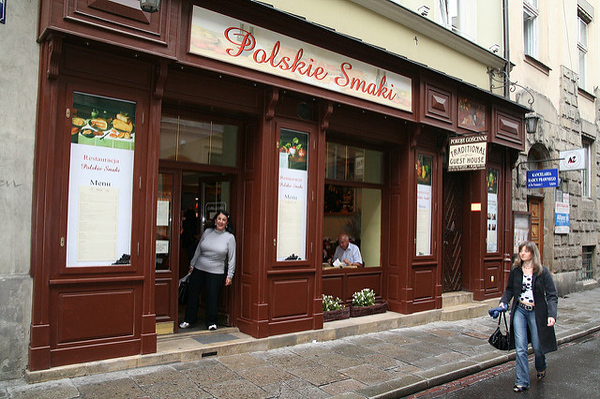 Polskie Smaki has a canteen feel and serves all the stars of Polish eating: pork knuckle, bigos, zurek soup, and dumplings. There are few frills here but the staff is welcoming and it’s a fantastic way to get to know the local cooking.